Sorelle brings you superb style, peace of mind, and a sound investment. 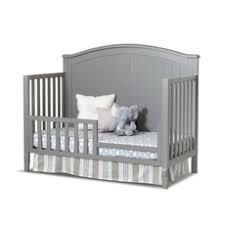 Sorelle Furniture offers complete room collections that will grow with your infant and toddler for many years to come. 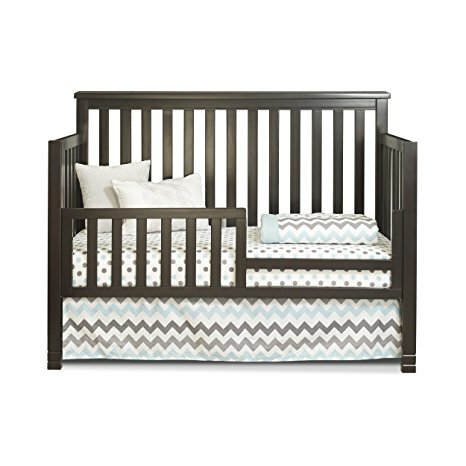 Sorelle's furniture showcases both classic, traditional, and contemporary designs. The many stylish collections wed form and function offering a variety of looks to suit every home décor. 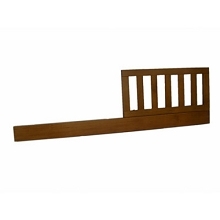 This Toddler Guard Rail features hardwood construction. 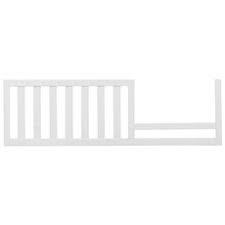 This item is to be used when the crib is converted to a toddler bed only. 50 1/4" X 13 3/8" X 1"